WOW My Quilt is the Quilter's World Web Bonus this Month!! I encourage you to check it out and download the free pattern. I know it looks difficult, but the diamond piecing is easy with the instructions provided and the applique is done with fusible web and machine blanket stitch. Gotta love that. Also, check out the last page of this issue of Quilter's World with the "Coming Attractions" page for the next issue. You will see my quilt featured!!! WOW This is totally exciting. Here is a quick little tutorial on how to sew those diamonds together for the background. Cut all the pieces using the template pattern. I used the Marti Michell acrylic template H52. Works great because you cut off the ends of the diamonds which makes it way way way easier to piece those set-in seams. Note that there are holes in the template at the points of the seam lines. Mark those with a pencil so you will know where to start and stop sewing. I know, its a pain to have to mark everything but I promise you won't regret it. Just do it. And make sure you mark on the wrong side of the fabric with a pencil or fabric marker. The blocks are assembled in groups of three. Top, left and right. Stack them up and have them in the order you will use them. It makes it easier to keep the fabrics and colors straight. Sew the top piece to the left piece, stopping 1/4" from both ends. Back stitch 2 stitches at each end to secure the thread and use a very tight small stitch. On my bernina I set the stitch length at 2.0. To add the right piece to the top piece, put the right patch under the top patch. Put your needel in just where you stopped stitching the previous seam. Stitch this seam and stop 1/4" from the end. Back stitch 2 stitches. Don't forget to do that. See those notches on my presser foot in front of the needle? Those are 1/4" from the needle and are a great guide to help you to know where to stop stitching. Ok, now a word about pressing the seam allowances. You want to press them in a circle. That means the if I will always press in the same direction. Note in the picture above the seam at the top lays to the right, the seam at the bottom of the picture lays to the left and the pinned seam will be press toward the viewer after it is sewn. This will create and open "swirl" at the center of the block and will help your blocks lay perfectly flat. Ok, back to sewing. Pin the two remaining sides together as shown. in the picture above. You can clearly see how I stopped stitching 1/4" away from the end of the previous seam. Now you can sew that third seam connecting the last two diamonds. Again, remember to start and stop 1/4" from the end (you can see my dots). Here is what the back side looks like when you press the last seam "in a circle." See that little swirl in the middle? Here is how it looks from the front. See how nice the points meet? It really is easy to do. You just keep adding pieced one at a time down the row. 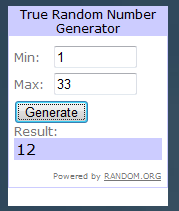 I do not make separate rows. It is easier to just keep adding more pieces to the original row, one at a time. Notice that when you are sewing the outer edges, you can stitch all the way to the end of the patch. those are the only places that you don't stop 1/4" from the end. This really was a fun top to make and much easier to piece than I expected. If you wanted to get EQ7 or EQ7 upgrade (from EQ6) now is the time to order your copy just in time for Christmas!! Or give you Significant Other this link and let him/her get it for you! I am offering a 20% savings on selected EQ products. Here is a list of what I have on hand and can ship immediately. If you want other EQ products not listed here let me know and I can order them for you and hopefully get them to you in time for Christmas. This is now out of print and no longer available but I have three copies at $8.50!! 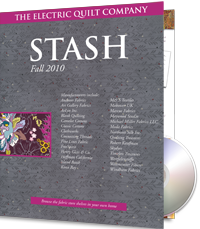 I also have several copies of STASH from previous years for $7.50. I put in an order for 3 copies this week so the first three people who order get it. 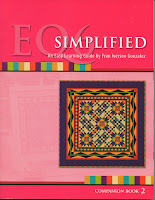 I don’t carry a big inventory of EQ products on hand but if I don't have I can order it and get it to you in 1-2 weeks. 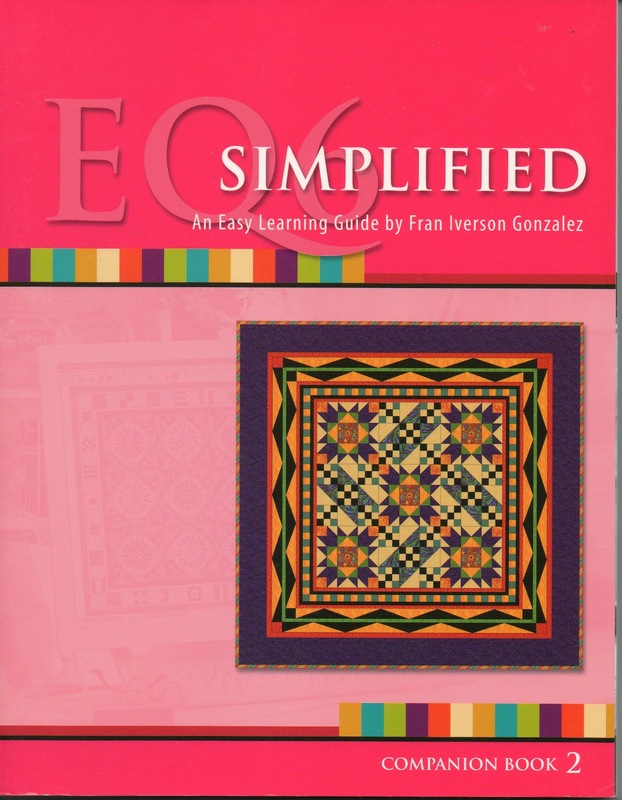 I only offer this 20% off sale on EQ products in December so let me know if you are interested. Thanks!! If you would rather order by phone or email, click HERE for contact information. 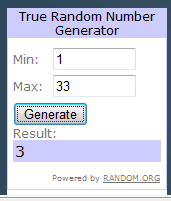 Ann in AL is the first winner! Congratulations --- whooo hoooo! Congrats to both of our winners. Please send me your snail mail addresses and I will get your magazine and pattern out to you right away. And a huge thank you to all of you great readers who left a comment about the new BOM. You made some great suggestions and I plan to use some of them. I will offer alternatives for some of the setting triangles and border colors when we get to that part of the BOM.